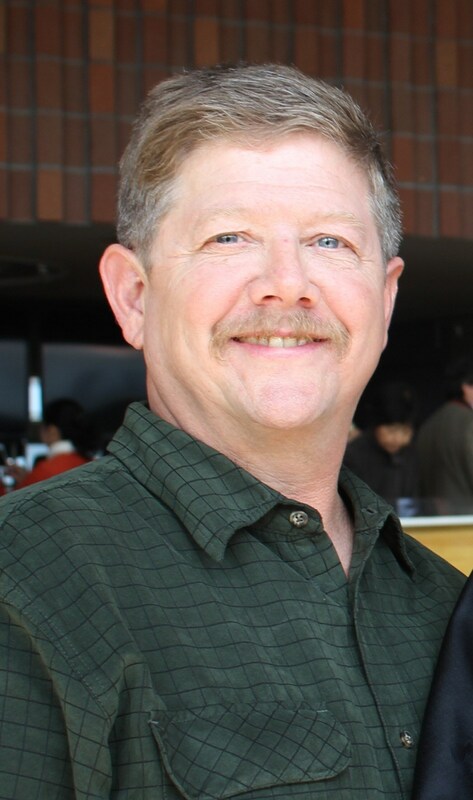 Gregory Kenneth Brown passed away on November 11, 2018 in San Francisco, CA. He is survived by his wife Agnes, daughter Jennifer, son Jonathan, and siblings Jon, Tim and Kim. His parents, Johnny and Lillie Brown, preceded him in death. Greg was born in Johnson City, Tennessee on March 15, 1963. Following in his father?s footsteps, he joined the U.S. Army in 1983 and was honorably discharged almost three years later. In 1987 he began his career with the U.S. Postal Service that lasted 31 years. Greg loved his family. He was a devoted and loving father, and hardworking husband. He was a loyal friend who was always willing to lend a helping hand. He was an avid sports fan, a proud UT Volunteer and faithful follower of the San Francisco Giants. He also loved the outdoors - boating, swimming, hiking and working on cars with friends. Some of his best moments were spent sitting on the porch, just soaking in the beauty of God?s creation. Tennessee was his home and he longed to return someday. A graveside service with Military Honors will be conducted on Friday, November 23, 2018 at 2:30 PM at Mountain Home National Cemetery. Those who would like to attend are asked to gather by 2:15pm. The family will be receiving friends at Morris-Baker Funeral Home later that evening at 5:00 PM to 7:00 PM, with a celebration of life to follow at 7:00 PM. Was so sorry to hear the sad news, my family and I would like to extend to the family and friends, our heartfelt sympathy. You all will be in our thoughts and prayers. Your smile would light up a room…..and that little mischievious look…..you will be missed Greg.